Southern Thailand. 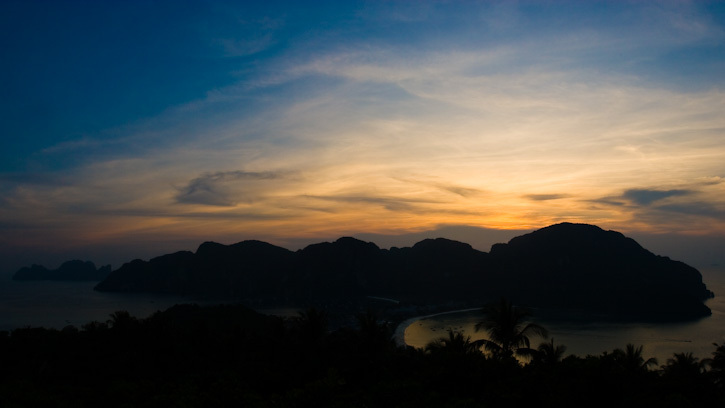 Koh Phi Phi Islands at sunset. Photo by Robert McKenna.